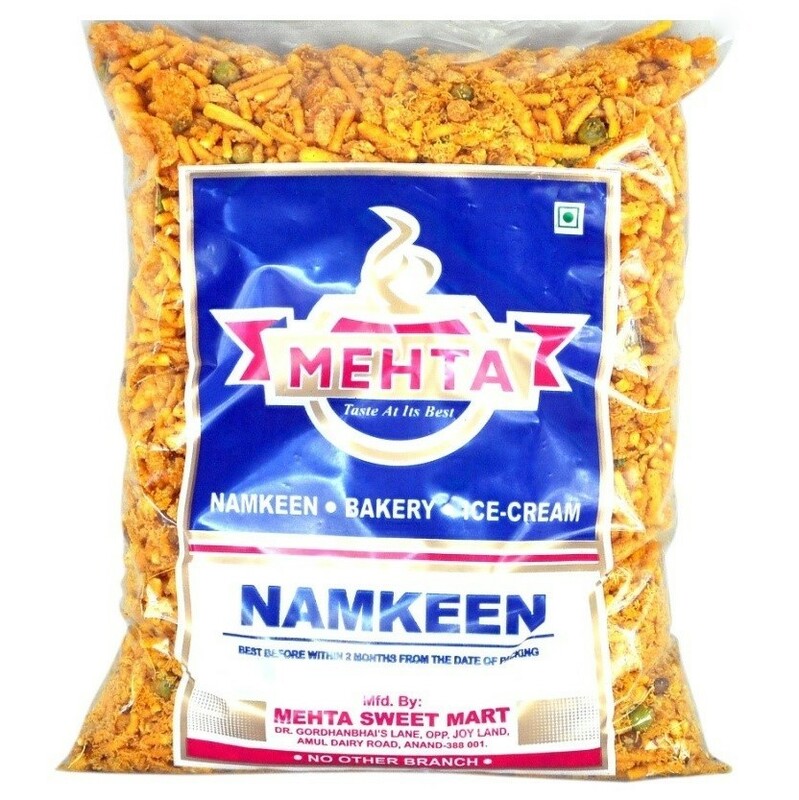 Buy Nadiadi Mix of Mehta Sweet Mart from Anand online | Authentic Indian Sweet , Savories and Delicacies from the place they originate by Moipot. Whilst we have gotten used to feeding ourselves with vada pav or dabeli during tea time, there are times when nothing soothes our palates as much as a chavanu or namkeen. 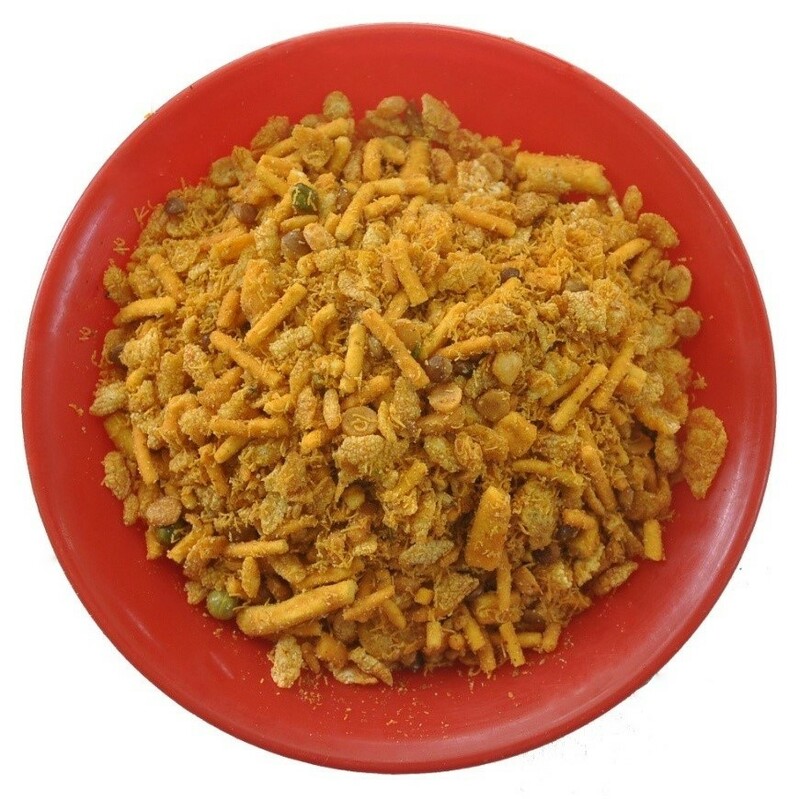 Nadiyadi mix or popularly known as Nadiyadi Bhusu/Chavanu by Mehta Sweet Mart is a delicious mixture of fried dals coated with a careful blend of spices and sugar that elevates the taste amidst the crunch. Don’t miss out on this!